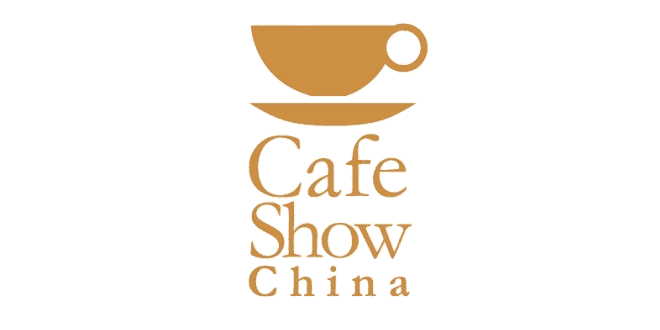 The 7th Cafe Show China will come back once again at the China Int’l Exhibition Center, Beijing during August 30th – September 1, 2019. The show with 35,000 sqm and 9 concurrent events will gather 380 exhibitors from 33 countries, and welcome 760,000 visitors from all over the world. A place to share the information base on the new trend and culture of Chinese coffee Industry. 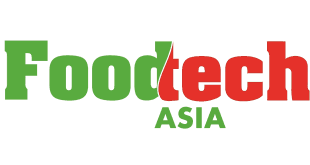 Exhibits: food & beverage (coffee & tea, bakery & ice-cream, chocolate & dessert, cooking ingredients, leisure food etc. ), hospitality, retail & catering,franchising and other related products, publication，education & training, consulting, service and events etc. 9 concurrent events: Competitions, Cupping, Coffee & Drinks Festival, Asia Coffee Avengers,etc. Visitors like coffee traders,distributors and re-sellers / producers, coffee machine manufacturers, traders, distributors and whole-sellers, cafe runners and coffee lovers. CIEC Exhibition Co. Ltd. an overseas subsidiary of China International Exhibition Center Group Corporation under China Council for Promotion of International Trade (CCPIT) was registered in Hong Kong in 1986. Its main business covers creation design development and organizing of specialized international exhibitions and conventions. It also provides exhibition engineering exhibition hall management exhibit forwarding services as well as relevant services on trade travel and consultation for exhibition & convention information to all clients from China and other countries.